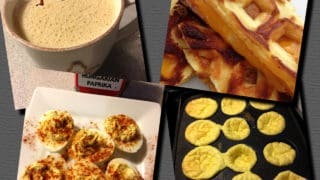 « Instant Pot Sous Vide Egg Bites for the Egg Fast! 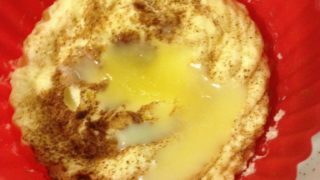 It is really not easy to make a keto fat bomb that works with the Egg Fast and also tastes good. That is not an issue with these! 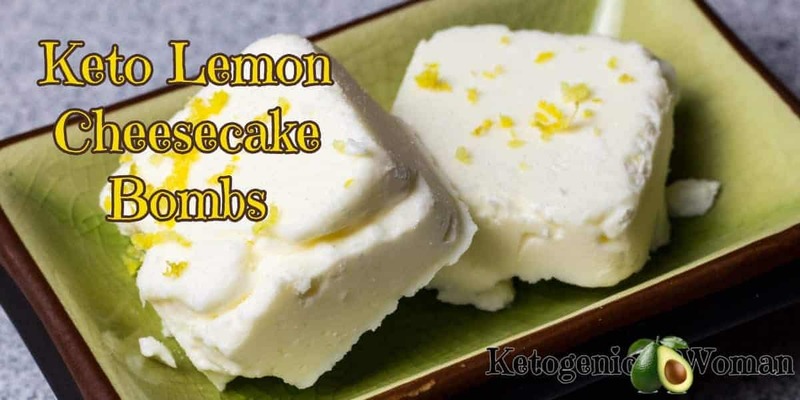 These Egg Fast Lemon Cheesecake fat bombs are delicious bites of lemony goodness even if you are not following the Keto Egg Fast diet. 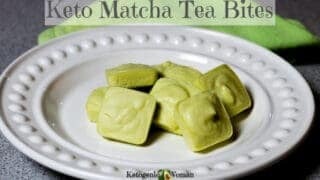 Anyone doing low carb or keto will love these. Anyone who breathes and eats food will love these! 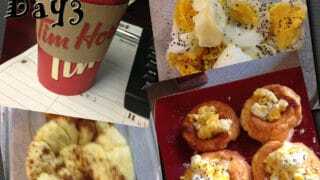 But if you are doing the egg fast, this is going to make those 5 days a whole lot easier! 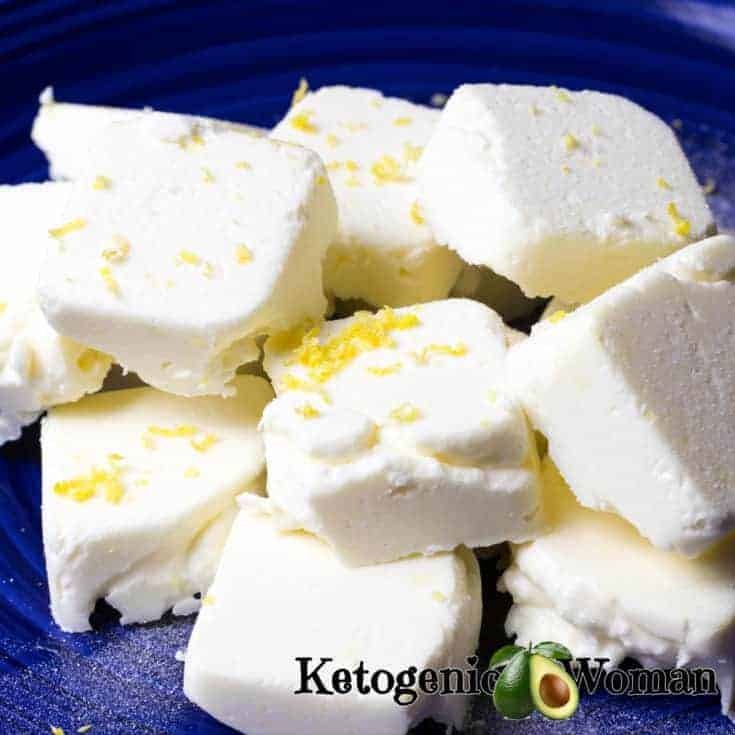 Two Egg Fast Lemon Cheesecake Fat Bombs equals 1 tbsp fat, 1/2 ounce cheese, and 1/4 serving of sweetener. 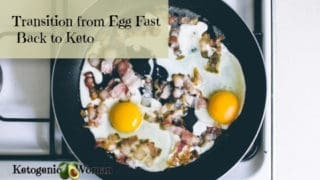 Read all about how to do the Keto Egg Fast here. 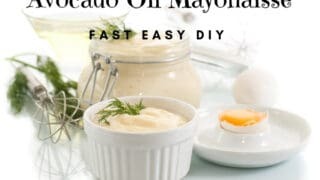 So if you are one of those people who likes to have 2 hard boiled eggs for lunch but hate the idea of trying to use up 2 tbsp of butter or mayo along with that, well your problem is solved! 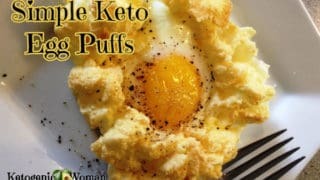 This is a deliciously satisfying way to use up your fats on the Keto Egg Fast! NOTE: Sometimes the unsweetened True Lemon can be hard to find in the stores and people get mixed up and buy the one that has all the carbs. They look almost the same, so read the label to make sure it has 0 sugars and 0 calories. Either order it online or substitute it with lemon extract and lemon zest. You won’t be able to use real lemon juice because the cheesecake mix will just be too thin and liquidy and not able to keep it’s shape. The powder is really the best thing to use if you can get it. 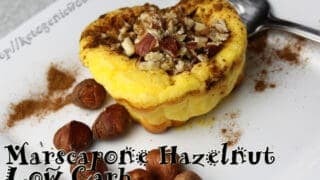 Plus it can be used to make other delicious low carb and keto desserts such as this vintage Low Carb Cheesecake Recipe. You can keep these in the freezer or in the fridge in an airtight container. I keep mine hidden in the back or they go missing. You could bring a big plate of these keto fat bombs to your next potluck. 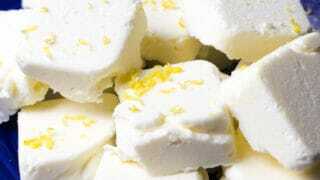 Sprinkle some lemon zest and/or some powdered sugar free sweetener on top to make them fancy. Your friends will think you slaved all day to make cheesecake bites. Freeze for 30 minutes before popping them out of the silicone mold. 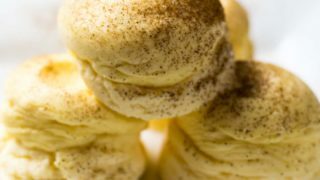 On the Egg Fast, 2 lemon cheesecake bites are equal to 1 tbsp fat, 1/2 ounce cheese and 1/4 serving sweetener. 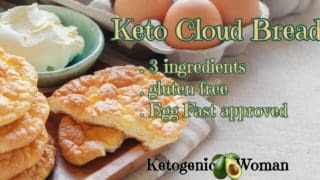 Tagged fat bombs, Keto egg fast recipes. Bookmark the permalink. Ya, that would probably work actually. 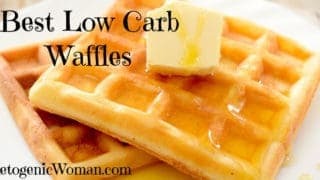 I am sooo new to this WOL and want to make sure I have the correct info – what would the net carb count be per serving (or am I overlooking that in your post??)? 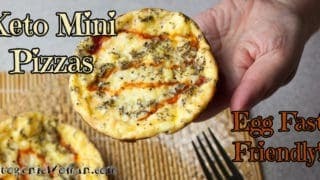 These look delicious and I can’t wait to try them! Only about 1/2 carb per 2 fat bombs! 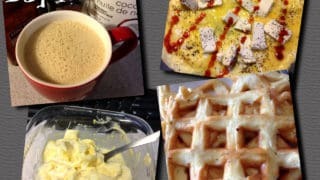 The only thing that has any carbs in this is the cream cheese at about 1 carb per ounce. Enjoy! True lemon also makes their packets in lime, orange and grapefruit. 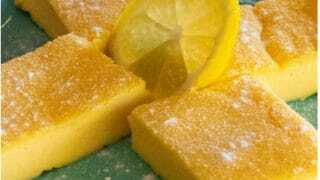 I love this recipe and I buy my packets online from the True Lemon site. yes! I am in love with lemon but I want to try those other flavors too! Thanks for reminding me, I think the lime would be amazing in this recipe.